At Malvern Instruments we take the support of our customers at heart. Our dedicated team of Customer Service Administrators, Helpdesk Specialists, Service Engineers and Service Specialists are based all around the world, and, together with our network of distributors, they are there to look after our customers’ every needs. Whether it is for technical information or advice, support in getting the most out of your instrument or perhaps further training in one of our products, someone is always here to help! Click here to check out our support page for more details on how you can contact us. One member of this large international team was put into the spot light recently when she received a very special award. 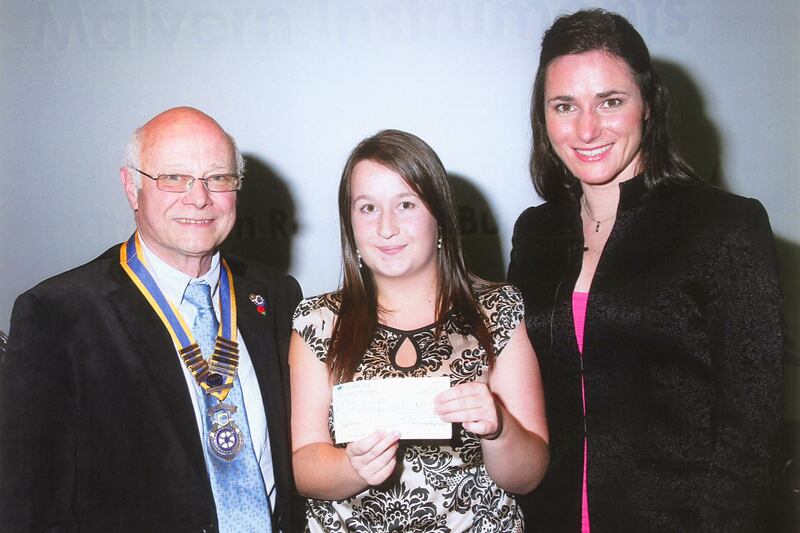 As part of the 2012 Award Ceremony of the Hereford and Worcester Group Training Association, Amy Howells was presented with the John Rowberry Bursary Commerce Award for her excellent achievements during her apprenticeship training at Malvern Instruments. She joined Malvern in July 2010 and after completing a Business and Administration level 2, she progressed successfully to a level 3 in Business and Administration and is now undertaking a Level 3 in Customer Service. Only Amy was surprised to receive this Award, all her colleagues at Malvern thought it was a well deserved recognition of the dedication she puts into everything she does. She has brought energy, passion and commitment into her role and her positive attitude has made her a very popular member of the Customer Support Team, both with colleagues and customers. Well done Amy! 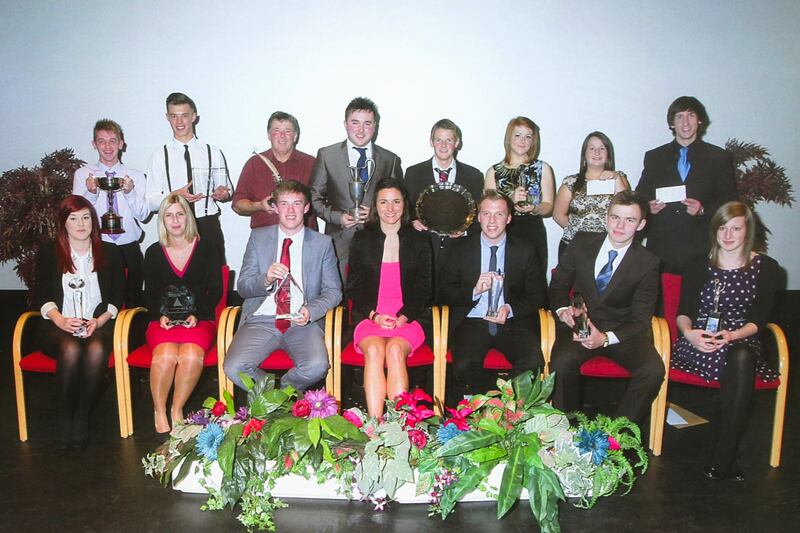 You are a shining example of why Malvern supports the Apprentice Scheme.